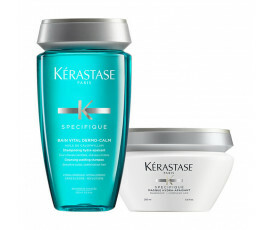 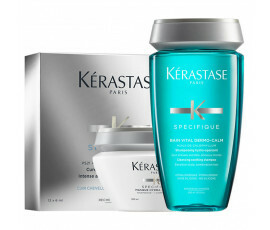 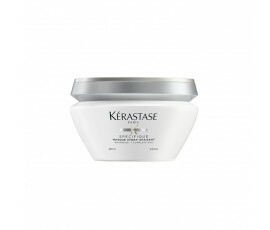 Buy now online the right product for sensitive scalp! 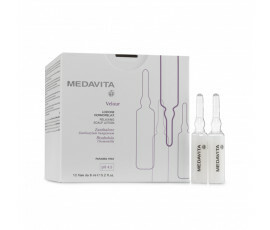 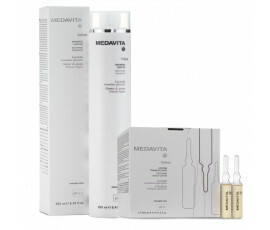 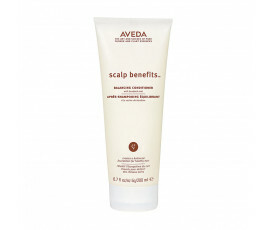 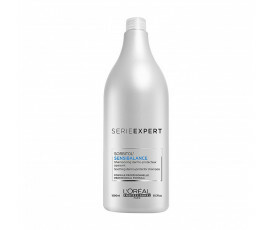 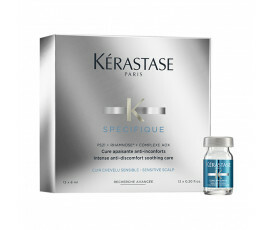 Sensitive –or sensitized- scalp is usually dry. 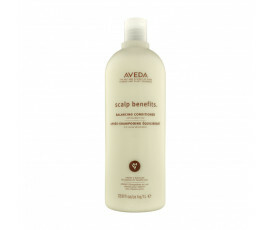 Itchiness, redness and flaking in the most sensitized areas of the scalp are common symptoms. 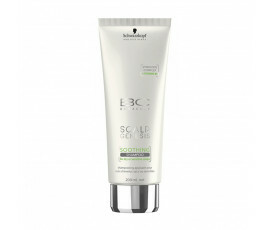 Sensitive scalp symptoms can be often confused with dandruff symptoms because both show scalp flaking. 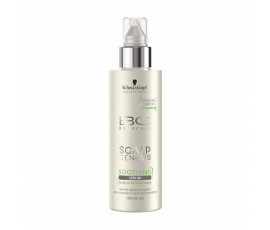 How can I find the right product for sensitive scalp? 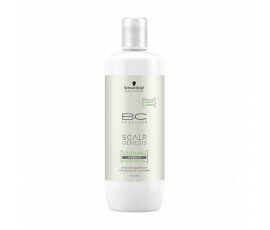 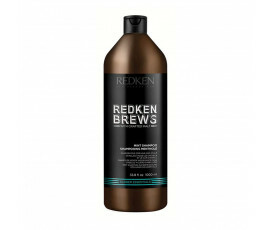 The perfect product for sensitive scalp cleanses, soothes, and moisturizes the scalp leaving it supple and soft and protecting hair from environmental aggressors and from overuse of heated styling tools. No more scalp flaking.